It is the time of the year that we need to fire up our fireplace. Being here in the USA for 5 years, this is the very first time I’ll live in a house that actually has a fireplace. I only see this kind of fireplace in the movies, and since we bought a house, which has a fireplace this time I can actually see and do what you can do in a fireplace to help heat up the house. 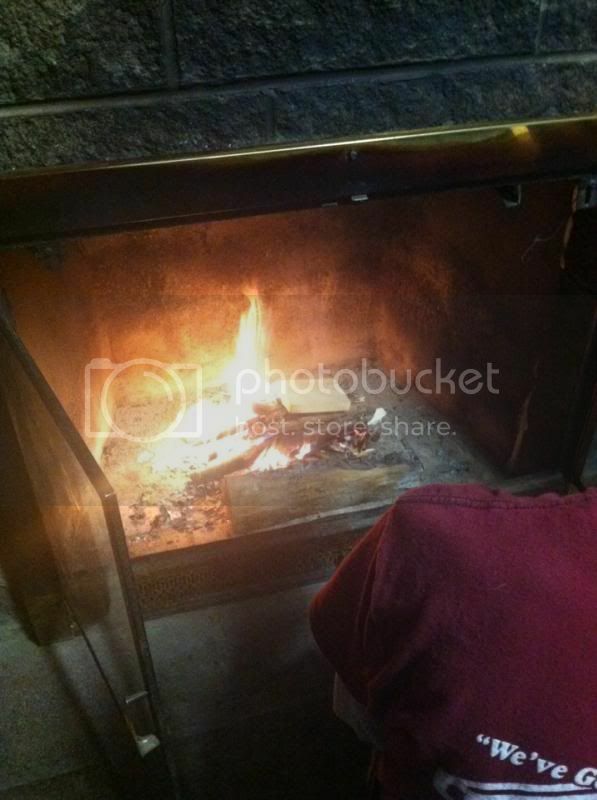 This time, hubby started the fire that day and it actually works pretty great. Except that the chimney inspector told us that, we can only use the fireplace for an hour or two just to warm the area and not the whole house. Because of the age of the fireplace, it has rust on the chimney that would not give a lot of heat, to heat up the place.